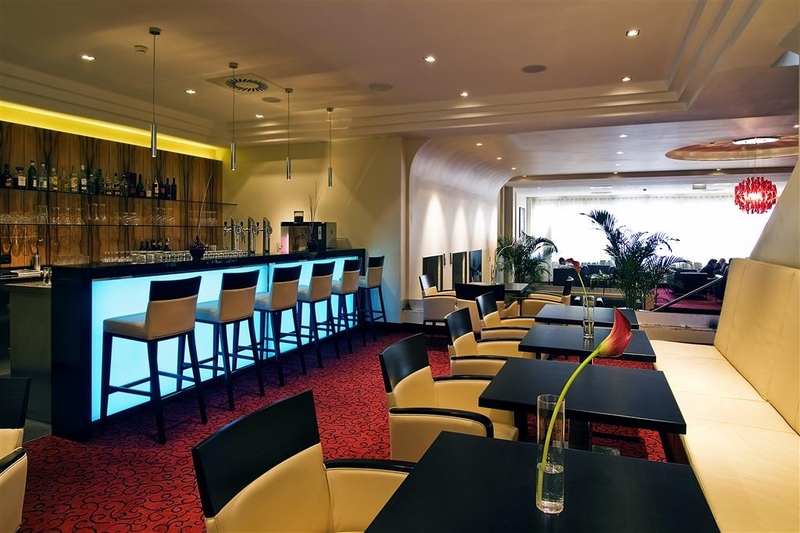 El Best Western Amedia Wels se encuentra en el centro de Wels. Venga y disfrute de las mejores atracciónes turísticas cerca de nuestro hotel. Precios bajos garantizados y ofertas exclusivas. El Best Western® Amedia Wels le ofrece la solución perfecta para su estancia. Este hotel está situado en el corazón de Wels, a solamente dos minutos a pie del casco antiguo de Wels. En las inmediaciones del hotel también podrá encontrar el "Messe Wels", uno de los mayores espacios para exposiciones de Alta Austria. Nuestro hotel ofrece acceso gratuito a Internet de alta velocidad en todas las habitaciones y conexión W-LAN en las áreas públicas. 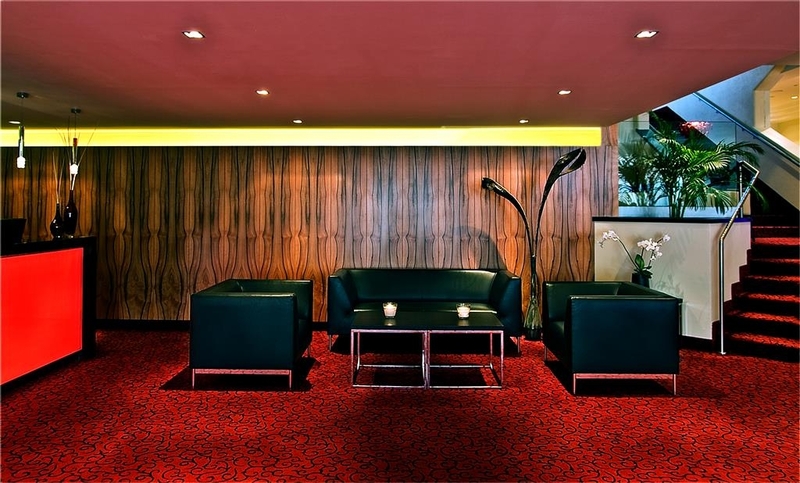 El hotel ofrece cuatro modernas salas de reuniones con todo el equipamiento necesario para su evento y el servicio de un profesional y cordial personal que se encargará de proporcionarle el mayor nivel de bienestar. Si tiene tiempo para relajarse, puede visitar el área de bienestar en la segunda planta. 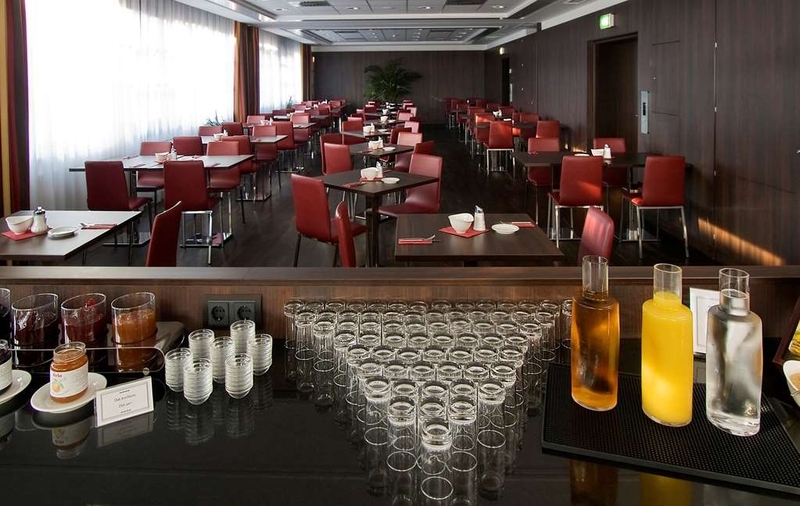 El hotel ofrece a sus huéspedes un restaurante llamado Steaks, con platos de cocina internacional y cocina típica austriaca. Abierto para almuerzos y cenas. 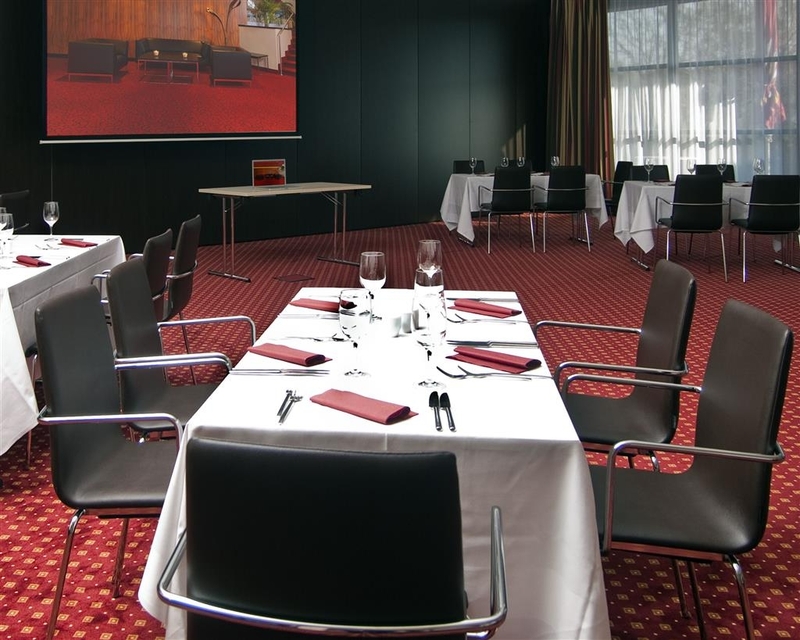 Estamos encantados de darle la bienvenida al Best Western® Amedia Wels. 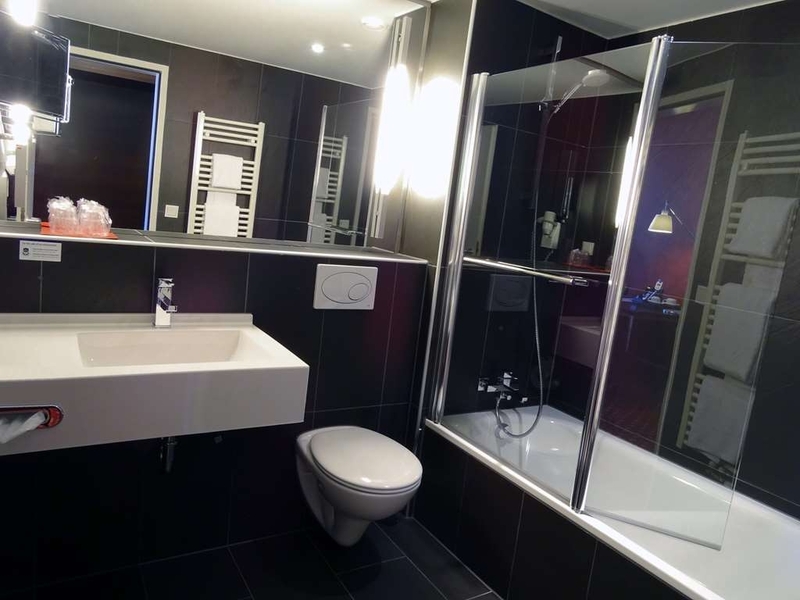 Características del Best Western® Amedia Wels: nuestro hotel cuenta con 107 y habitaciones de diseño con bañera o ducha y aseo, minibar, televisor con pantalla plana, espejo, secador de pelo y caja fuerte. Acceso gratuito a Internet de alta velocidad WLAN en todas las áreas del hotel. Área de bienestar con sauna finlandesa, baño turco, piscina de hidromasaje y un patio al aire libre. Para mayor comodidad de los huéspedes, el hotel cuenta con un bar y un restaurante. 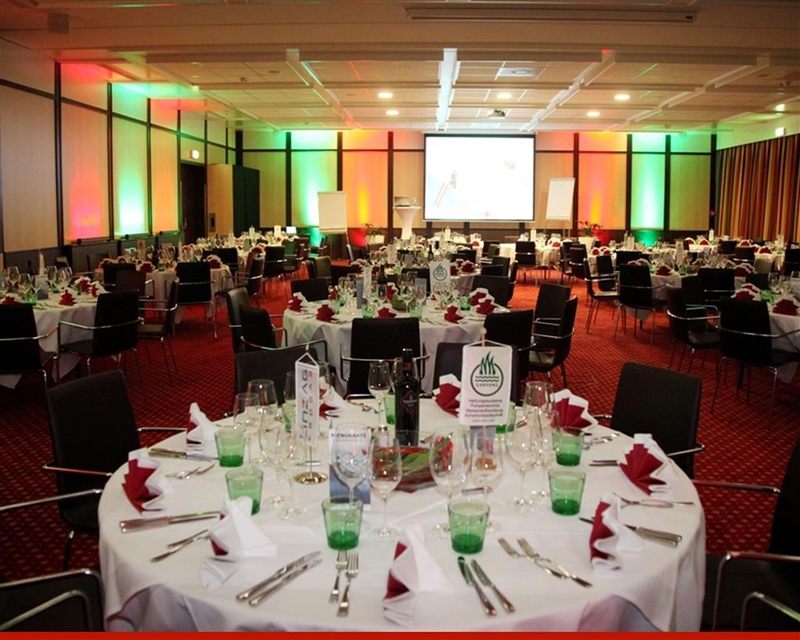 Si se encuentra aquí en viaje de negocios el Best Western® Amedia cuenta con cuatro salas para conferencias y banquetes con aforo para un máximo de 250 personas con los últimos adelantos tecnológicos y terraza en la planta ático. El impuesto municipal de 1 euro por persona y noche está incluido en la tarifa de alojamiento. 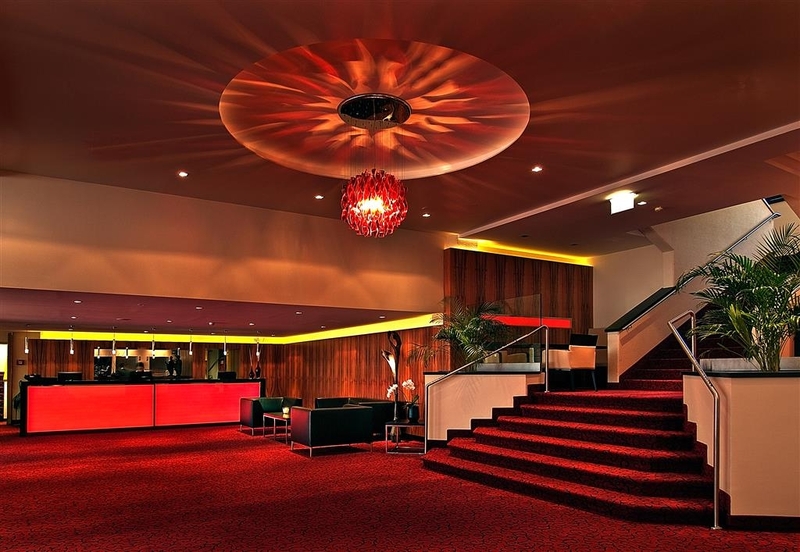 "Great Experience for my first Austrian Trip"
The BW is a great hotel with great service and a friendly staff. Everyone went out of their way to ensure I was satisfied with my stay. 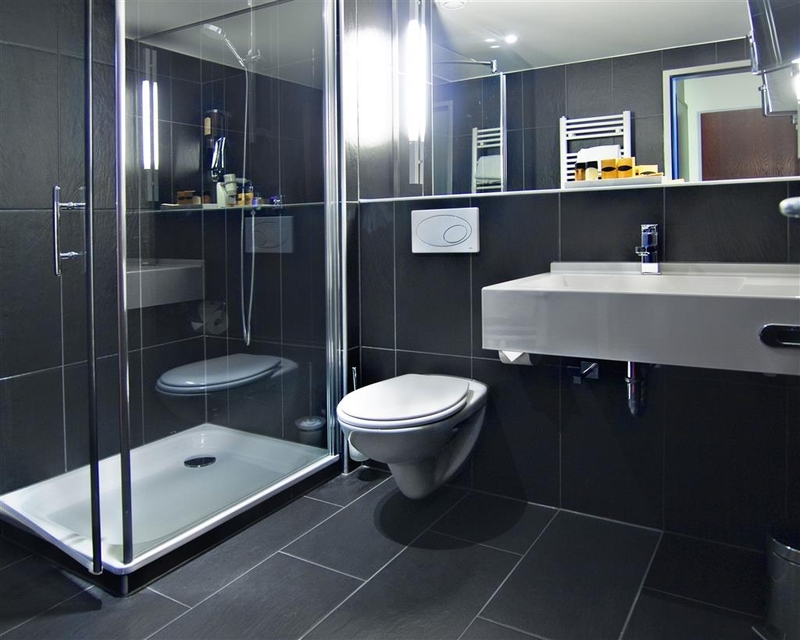 The location is perfect as there are restaurants, shops, sightseeing and several other amenities within walking distance. "Not up to brand quality"
I have a thing about Best Westerns. I prefer them wherever I go. I've even bothered to get the Reward Card (almost unheard of) . So I was surprised at the poor quality of this one. The hotel is "tired" and in need of a refresh. Air conditioning would be good but is not available. The staff are friendly and helpful but overworked. It says there is a bar but we stayed for two nights at a weekend and it was in darkness with a rope across it. There is an attached restaurant which is NOT the hotel restaurant so don't try anything stupid like charging meals to the room. Indeed, the restaurant might book itself out for a function as it did when we were there and you can go whistle for food. Yeah, back from a long day at the Messe and, well, I expect better. It's also not cheap. More expensive than other Best Westerns we've stayed at and I am jiggered if I know why. Stayed at the this city centre hotel on a business trip. We arrived late due to travel issues but the hotel kept the restaurant open for us so that we could eat after a long day of travel. Rooms were excellent and a good size. Didn't get a chance to see the city due to the lateness of arrival and the next day was straight to the office for meetings and back to the airport. Although short it was an enjoyable stay at this hotel. "Not the cleanest place, but ok"
This hotel is obviously old, with mid-nineties furniture and decorations. The staff was very polite and helpful. The parking lot is big and there is enough space for everyone. The bathroom floor was very dusty, which is not something you want to see in the hotel, however, we spent only one night there, so I didn't want to make a fuss. Beds are comfy, although not big. All in all, ok hotel for one or two night stay. The hotel is located about 1 km from the railway station and so is convenient. The room was clean and I slept well. The WiFi worked well and was free. The breakfast was the typical German breakfast (even if in Austria) and fine. The checkin and out worked fine and the staff had excellent English. The price was reasonable. The restaurant seemed under pressure but I did get served. I'm fully aware that company rates don't get me the best rooms in any hotel, but a room without AC is unbearable at 36°C outside temperature. Maybe other rooms have one, because then everything would be quite fine with good beds, good breakfast and very friendly staff. But without that AC issue at hand, I'd only return in Winter… The hotel has a small reek of smoke lingering in the hallways from back in the day, when smoking was still allowed. Nowadays all but four rooms are non-smoker. "Nice hotel with spa area"
Knowing Wels reasonable well, this hotel is well located in the town and not far to walk to the train station. The breakfast was good with a wide variety. I didn't notice any English channels, so don't think you'll be able to catch up with the news at home. 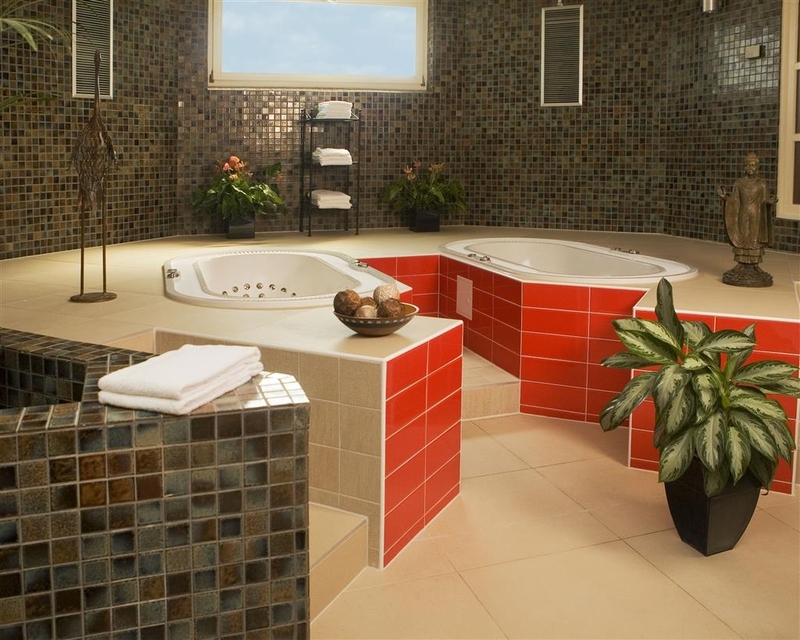 The spa area is nice and clean, good to unwind after a busy day. Bed was comfortable. The location of the hotel is great, the center is just round the corner. The staff friendly and helpful. Breakfast was ok. The room very spacious and cozy. Also 15 min walking distance from the Wels Messe. "Great hotel! / ???????? ?????!" We stayed at the hotel with a little baby for 1 night. The linens were clean which is the first thing I care about. The hotel is in red color, I guess it is an old one but renovated, good for photo sessions as well. There is a steak house on the 1st floor. Parking is for additional price 8,5 Euro for 24 hours. The river is in the walking distance. I would recommend the hotel to others. / ??????????????? ? ????? ? ????????? ?? ???? ????. ????? ???? ????? ?, ??? ??? ???? ????? ??????. ????? ? ??????? ???? ?, ???????? ????? ??? ??????????. ?? ?????? ????? ???????? ?????-????. ???????? ?? ?????????????? 8,5 ???? ? ?????. ???? ? ????? ???????????. ????? ?????????? ???? ?????. "No prizes for character, but well-located, quiet and comfortable"
We were initially disappointed that this was the only open hotel we could find in Wels - incredibly in August none of the hotels on the Stadtplatz, the main tourist drawcard of Wels, appeared to be open. The Best Western is nondescript modern but it's right next to the old town, has very efficient counter staff and is very comfortable - big room and double bed, good modern bathroom and even a kettle for those of us who like a cup of tea first thing. No air con, but our room at the back of the hotel was very quiet and you could open the window wide, plus they provided a fan. Free wifi. Room was €82 plus €8.50 for a night's parking in the garage under the hotel. Exceptionally friendly service at reception. Location is good, the city center is just a few minutes walk away. Easy access by car from A8 or B138 highways. Parking garage right under the hotel, at friendly flat daily rate. The exterior of the hotel is rather simple, but on the inside is fully renovated. The room has the usual Amedia design with red decor and most everything being square, not for everyone's taste but I liked it. Everything was nice and clean and operational. Free in-room wifi was rather fast. Breakfast was better than expected, the breakfast room was simple but the food was great in all aspects, choice, presentation and quality. My stay was not affected by this but those travelling in the high summer season may want to consider that the room has no air conditioning, only a central ventilation system and heating possibility. Ventilator fan available. The front desk staff were friendly and helpful. After all, a great stay. 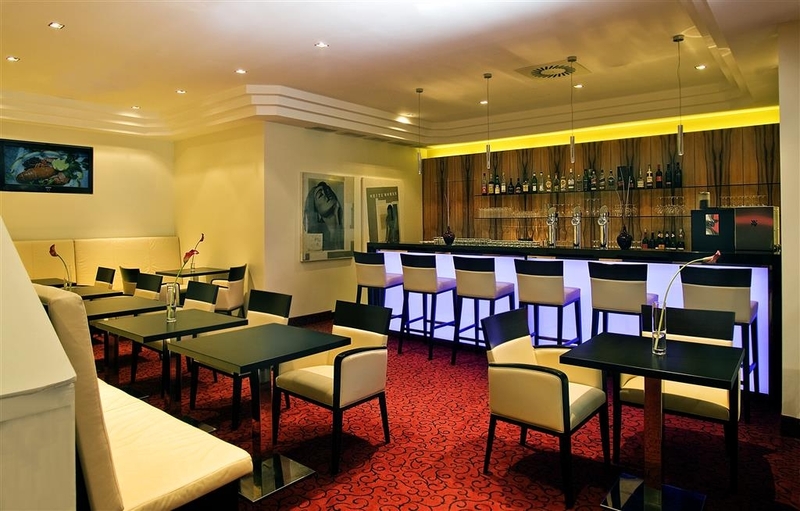 I recommend this hotel to all travellers to Wels. "A very nicely managed place.."
I stayed here for almost a week! It was an experience to see how minimum people can manage almost everything from the counter. The morning breakfast was awesome and sumptuous with plenty of choices!! Both Indian style Vegetarian and Nonvegetarian guests were satisfied!! 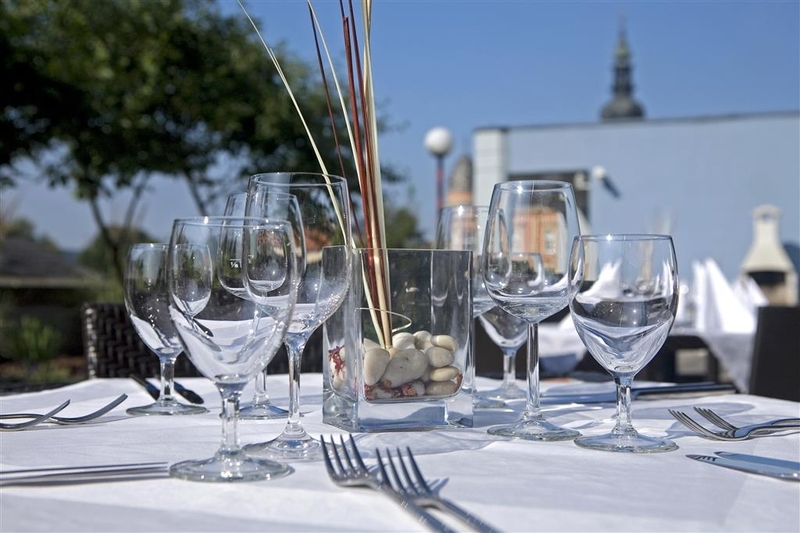 The location is excellent with the plazas, garden, river Traun, ice cream parlours just at a walking distance!! A lovely place to stay!! Clean and modern rooms. Very friendly people, looking to deliver a great service. 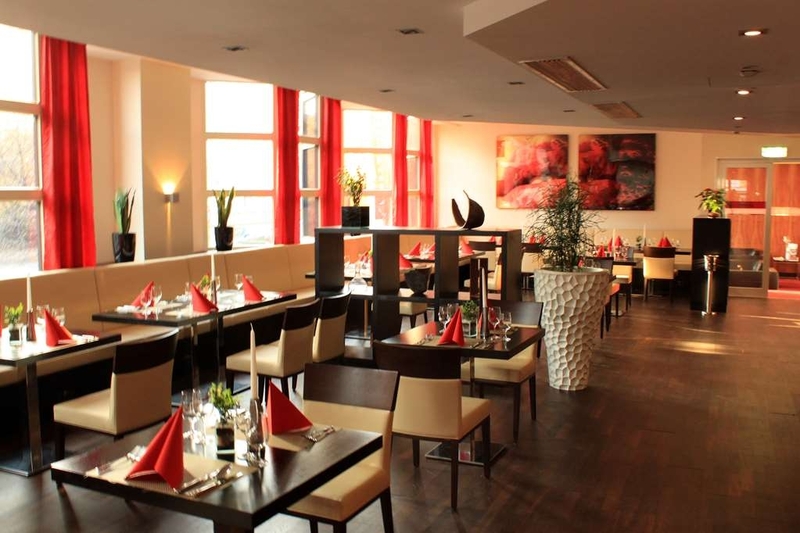 Hotel is well located in Wels. Breakfast is quite complete and delicious. Parking right underneath the hotel. Good stake house just connected to the lobby. "Good location. Clean. Good service." 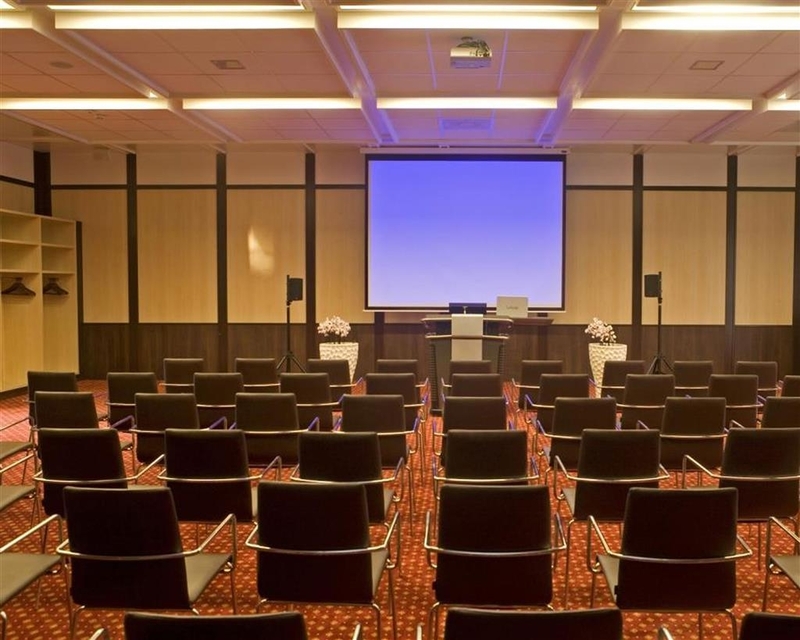 The Best Western Amedia is an independently operated hotel. But it doesn't compromise the standards we're used to see in Best Western hotels. The restaurant is great (specially meat), the service is fine (Austrians are always nice!! ), it's clean and well located. Definitely a good option in Wels! 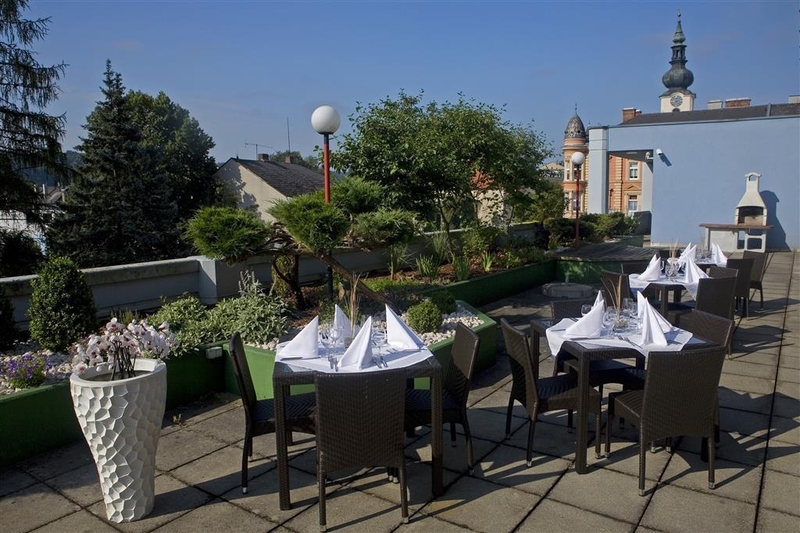 "Great location in the centre of Wels"
This is an average hotel with nice clean and tidy rooms, friendly staff and good food in the restaurant. 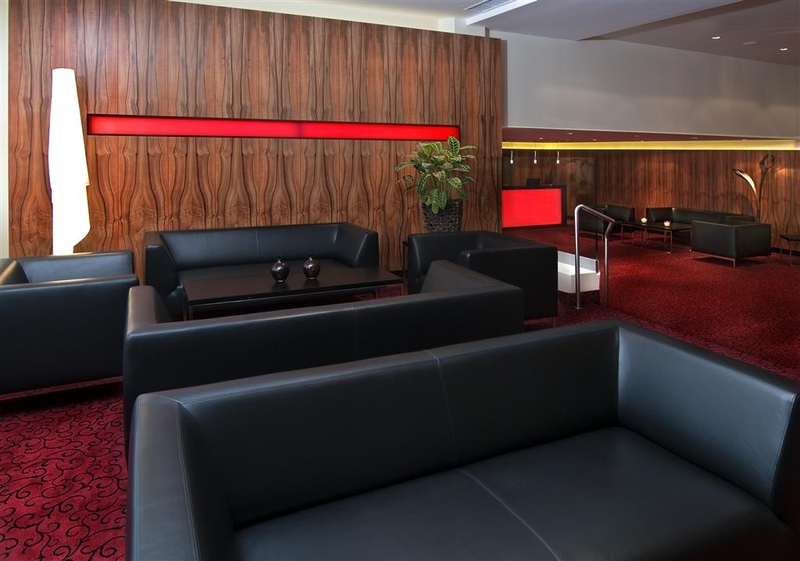 The best thing about this hotel is it's location as it is near all the bars and restaurants in the centre of Wels and is also within easy access to Linz airport. Parking available in adjacent garage for €11.00/24 hours. Breakfast buffet €12.00 per person. Hideous red decor in room. Room temperature difficult to adjust. Ended up opening the window and then there was too much noise from outside to sleep well. Staff not overly helpful. Probably 2.5 is a more accurate rating. After arriving in Munich, we drove here as a way to be closer to our first meetings of the day. Hotel is located in the center of town and there is a lot to do on a Sunday. Very close to the river and well marked jogging route too. Rooms are very nice, was so tired I did not realize there was no air conditioning and forgot to open my window. Otherwise I enjoyed my stay at this location. I would stay here again. Its quite a large hotel, stayed there for only one night on a business trip, the room is very comfortable both in size and bedding, only thing is no air condition in the rooms. breakfast was average mainly the basics. perfect location, from hotel you dont need to use the car to get to city center. The hotel has a pool and spa area although i did not get the chance to use them. I stayed there only one night and arrived very late. The bed was really comfortable and the room very clean. You can't expect more if you are so tired as I was. Only problem was that the receptionist could not find my reservation and thought it was for the day before my arrival, this was a bit scary considering I arrived around midnight. Breakfast was good enough, standard European hotel breakfast I should say. 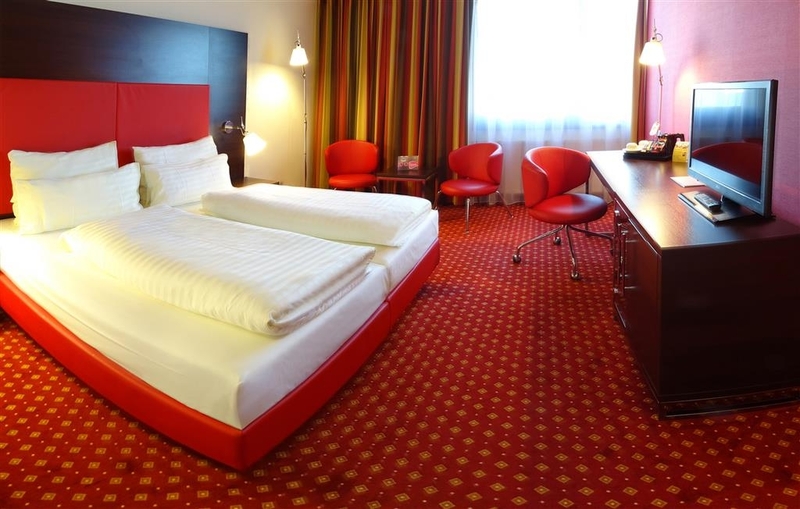 Wels Best Western nicely located within walking distance to many city restaurants and venues and ample parking in the garage, 8.75 euro per day. The daily breakfast is satisfactory, plenty to eat and roughly the same menu each day, for 14 days. THERE ARE NO ROOMS WITH AIR CONDITIONING! The first 4 days were ok when temps where in the 80s during the day and 60s in evening, but as the time went on the temperatures increased to the 90s during the day and 70s in the evening and the lack of AC was very noticeable. They provided a refrigerator in each room which runs at 50F yes 50F so if you want any cold drink, good luck! I asked (3 days in a row) for the refrigerator to be turned cooler, but there was no return on my request. 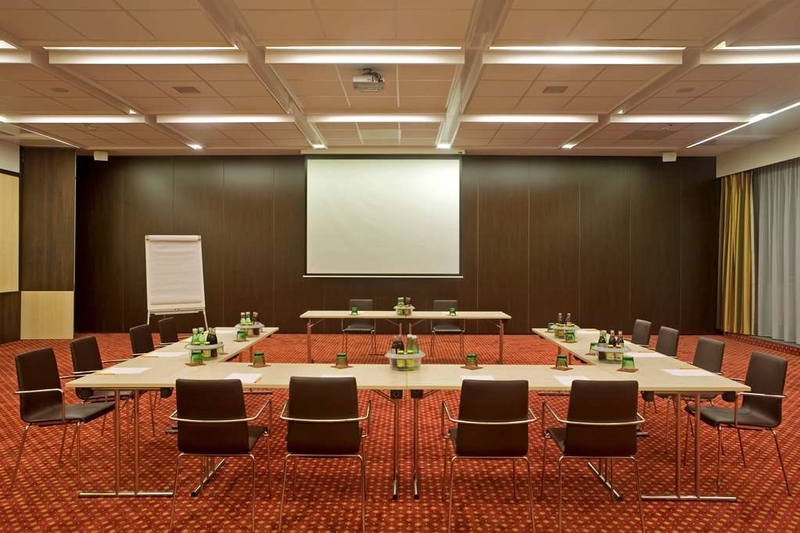 Wels BW was not my choice of stay but for business purposes only; they have conference rooms which have AC and all necessities for a business type conference or general meeting place. Business was the only reason I continued to stay for 14 days; I would have left after day one, if not for the available conference room. Hotel Staff begrudgingly force themselves to be nice, and will not extend themselves to insure that your stay is pleasant. Rooms are very clean, beds, pillows, general room was very good. The people who clean are very nice and very professional, too bad the general receptionists have not gone through the same training course.